Amazon paperback edition $24.99 (circa £19.28/€21.82), click here. Amazon e-book in the Kindle store (MOBI), $7.99 (circa £6.17/€6.98), click here. Smashwords e-book (MOBI, EPUB), $7.99 (circa £6.17/€6.98), click here. Grandpa is a storyteller. He’s also The Dream Guardian, charged with looking after hundreds of bottles of dreams, both happiness dreams and nightmares. 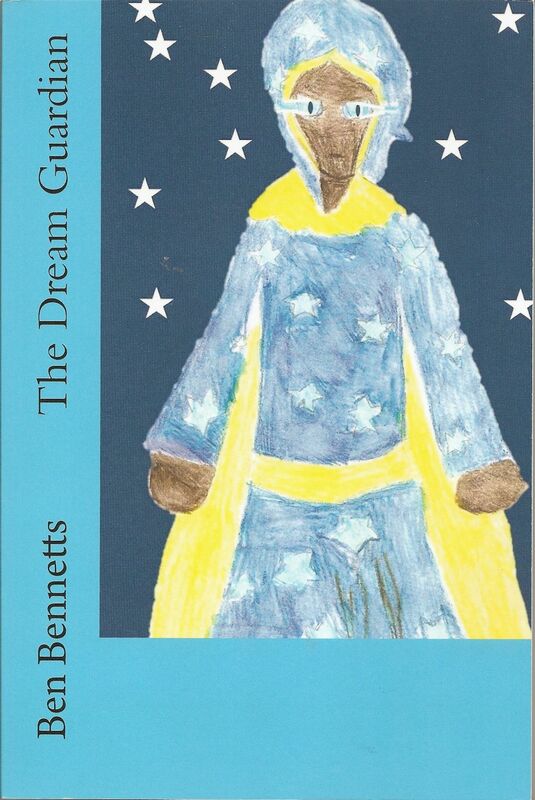 His grandchildren, Tommy and Nikki, often visit him to listen to a story and, in Tommy’s case, learn how to become the new Dream Guardian when the time comes. Listen to stories about hidden temples, a runaway dog, four-winged fairies, stag beetles, witches, Arthur (the original Dream Guardian), adventurous train journeys, and much more. Plus, learn about a secret room, a secret book and map, and how to redream a bottled dream. To read about the background to this book, how and why I wrote it, take a look at this New Book Announcement posting. Click here to return to Books or or here to return Home.